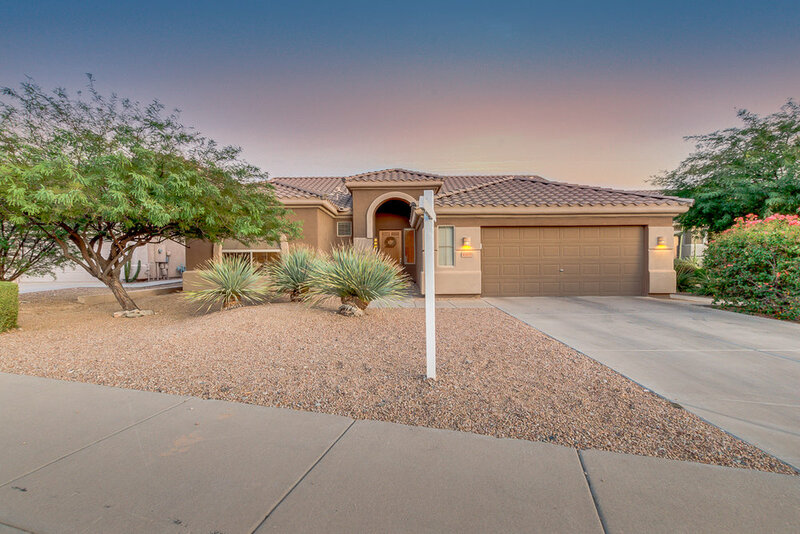 Welcome to this gorgeous cul-de-sac home located in the highly sought after McDowell Mountain Ranch Neighborhood! 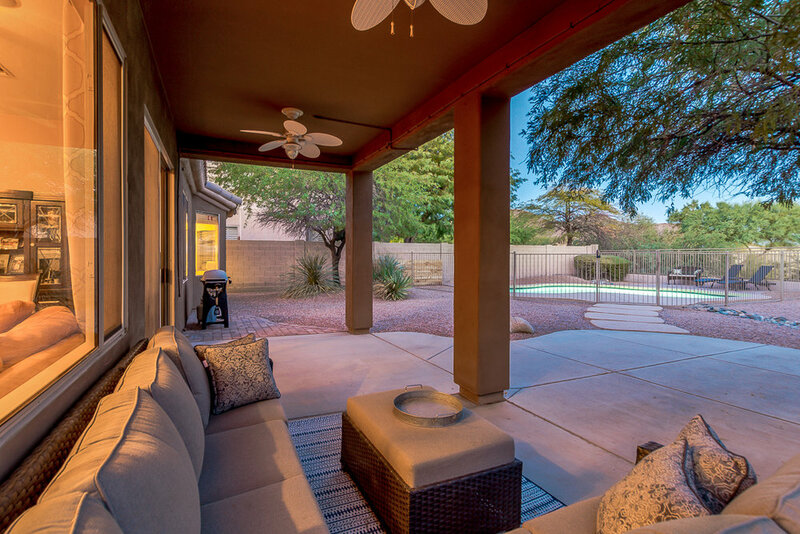 This is the Gated community of Sonoran Fairway, just steps from the renowned Phil Mickelson McDowell Mountain Golf Club. 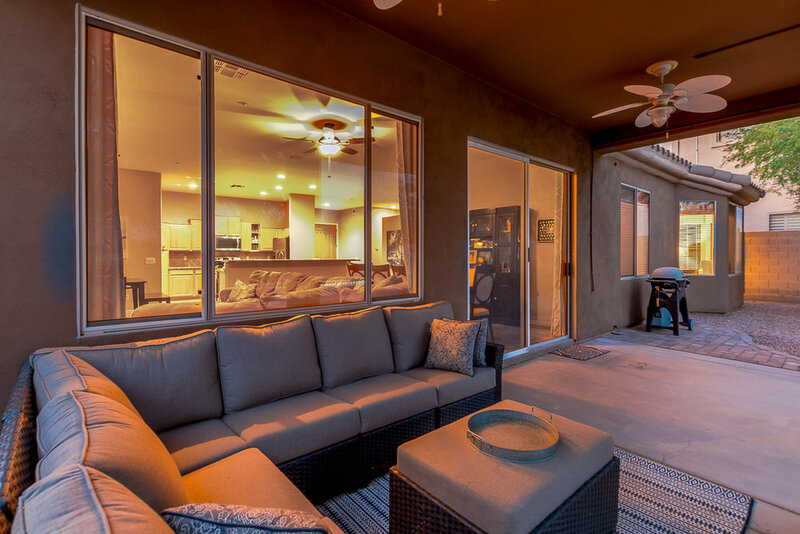 Enjoy your private backyard boasting spectacular mountain and golf course views. Swimming pool is less than one year-old and built by Rondo Pools. You will love the large kitchen with double islands including a large 6 seat island perfect for entertaining! A Great Room Floor-plan also contains three bedrooms plus a den with double glass French doors. 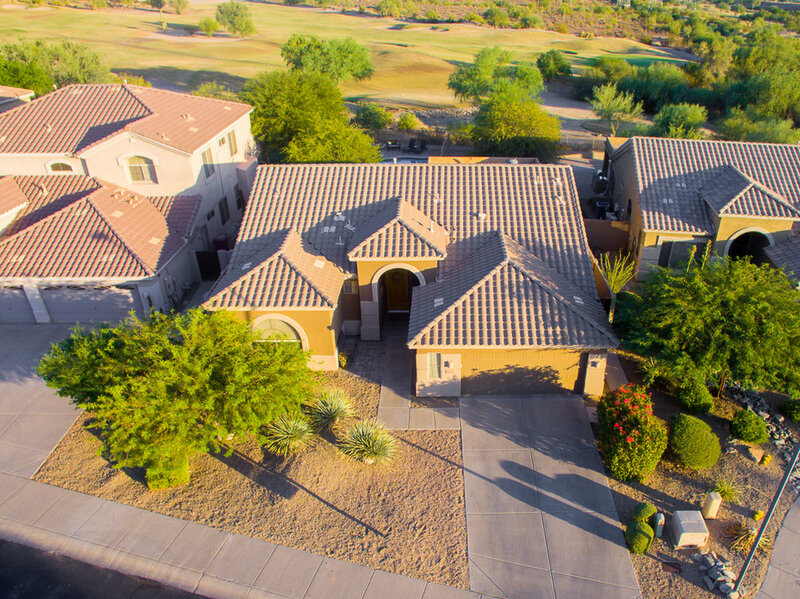 Home sits on a north/ south facing lot located on the 9th tee box of McDowell Mountain Golf Club. 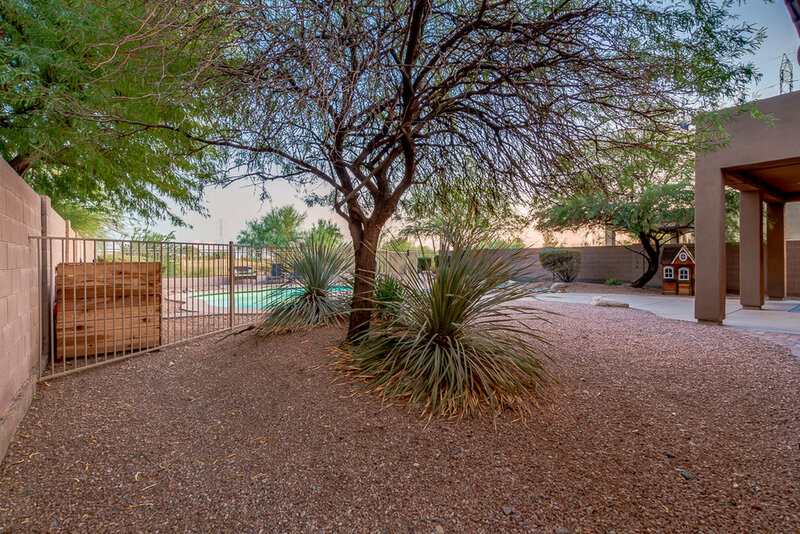 Close to trails, parks, mountain hikes, great schools, dining, and shopping! Community tennis/pool/volleyball! Solar: $70 per month for 12,000kwh system. No lien on home, no credit qualifying. Originally 20 year lease, own at end. No APS bills since install. (Minus $18 fee to simply be connected). Grandfathered into old aps solar agreement for term of lease. 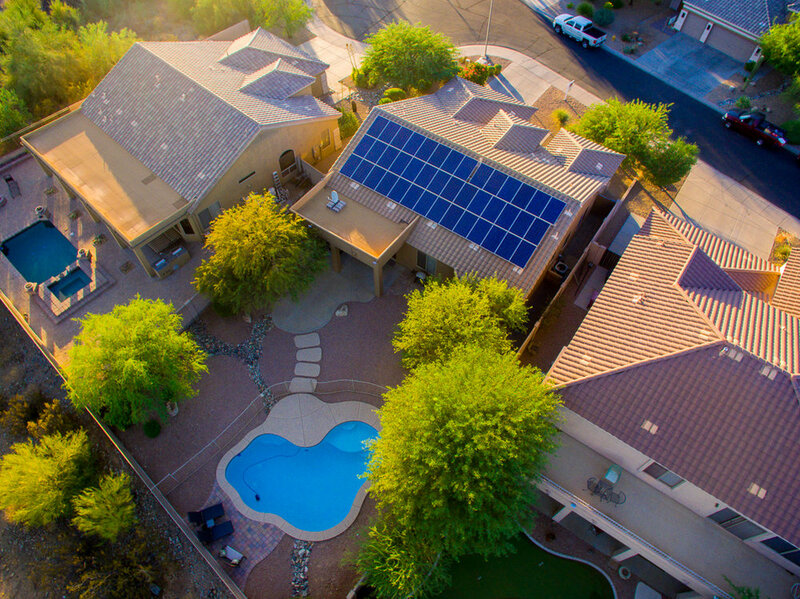 Lease type and aps rate no longer available on new solar systems!